Sales, and selling, have become so mixed up in today’s world of global commerce, fast-paced competition, annoying telemarketers, and stacks of junk mail – that it’s almost impossible to think about sales in a different, more meaningful, context. It’s long been forgotten that selling is an age-old tradition; the tradition of bridging a gap between resources and necessities. Selling is the art of hearing a need and fulfilling that need – making a positive impact in people’s lives – one sale at a time. Using EI and the Enneagram, we’re able to tap into that sense of knowing – knowing ourselves, knowing our prospects, and truly examining the result; being able to see the impact our services have on the lives of our clients. Know yourself and your service: know your strengths and your weaknesses, and believe in your value as an asset in your prospect’s lives. Remember, you’re in their corner. Then, make sure you truly believe in your goods and services – when your heart’s in it, you’ll be on fire. 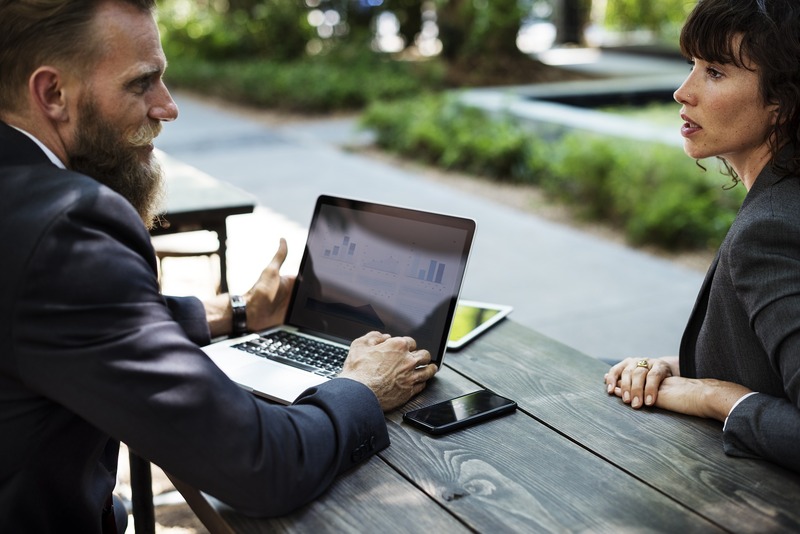 Know your prospect and their need: the deeper your understanding of your prospect and their needs, the more easily you’ll be able to fill their specific gap. After all, that’s your goal in sales; to create the best possible result for your new client – a result that truly improves their experience. Know the effect: follow up with your clients, so that you really know your service or product has done its job. The more confidence you have in the effect of your work, the more conviction and enthusiasm you can bring to your next pitch. And that confidence and enthusiasm is contagious. By gaining a deep self-knowledge, a true understanding of your client, and a real belief in the value and effect of your product or service; you’ll be able to create a more powerful and meaningful sales experience for yourself – and for your team.